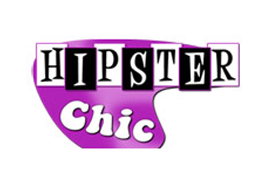 Hipster Chic is The Essential Shopping Guide for Trendy, Enlightened Women. This website is very tongue in cheek and we don’t subscribe to any one scene. Basically, we know what’s hip and we’re not afraid to tell you! Part of Plunder Media.